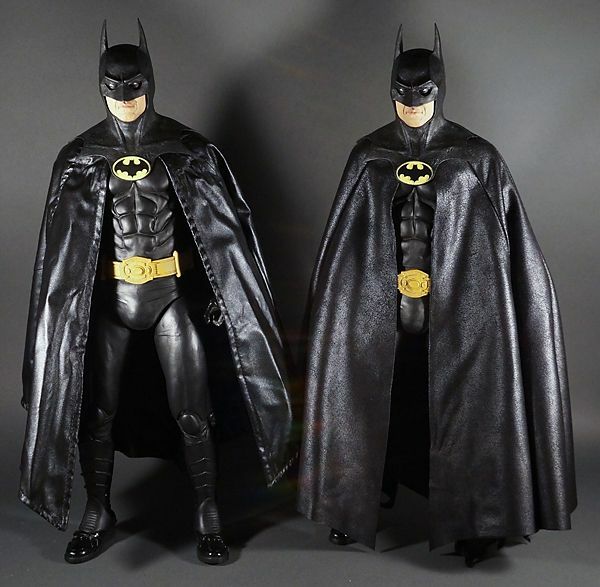 The difference in the cape boosts the effect of the figure. 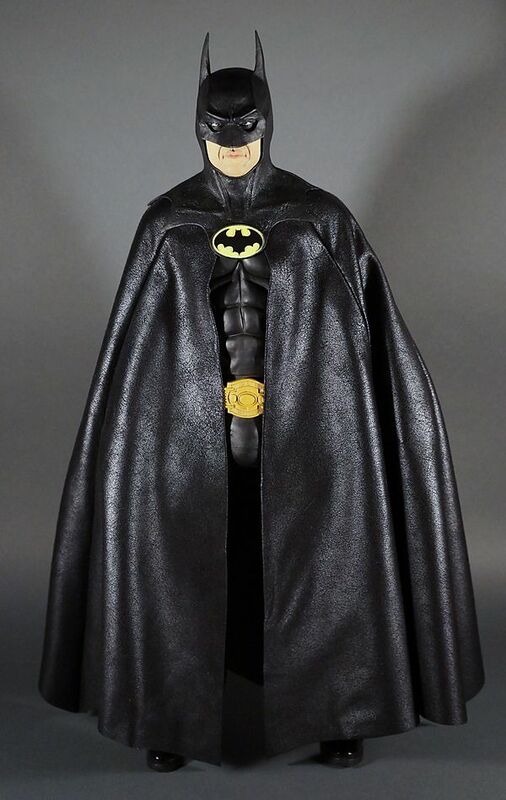 It's insane how just changing the cape does that. 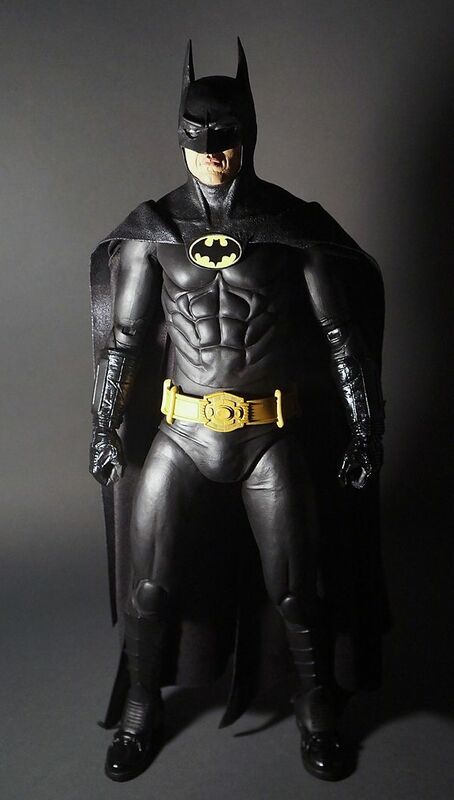 I absolutely love the look of this. 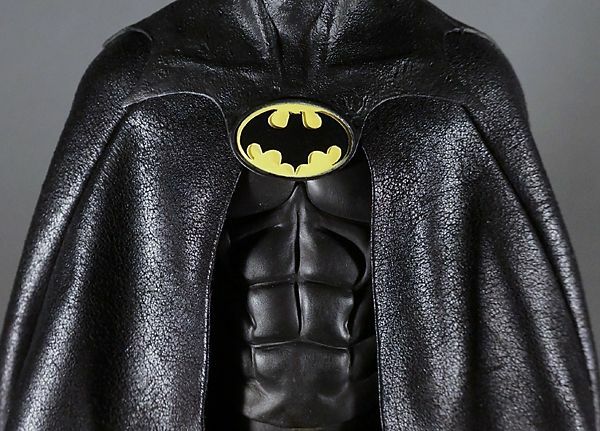 I really need to get this for mine. 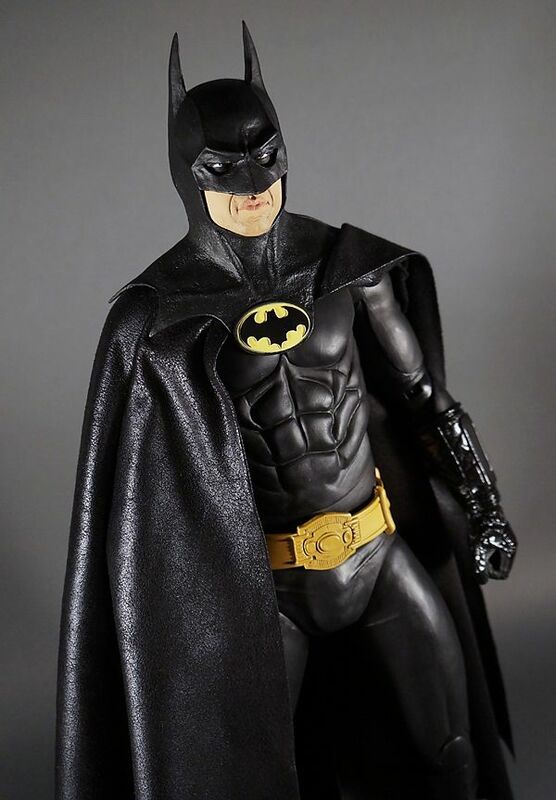 I'm assuming it's done through PayPal (need one of those). 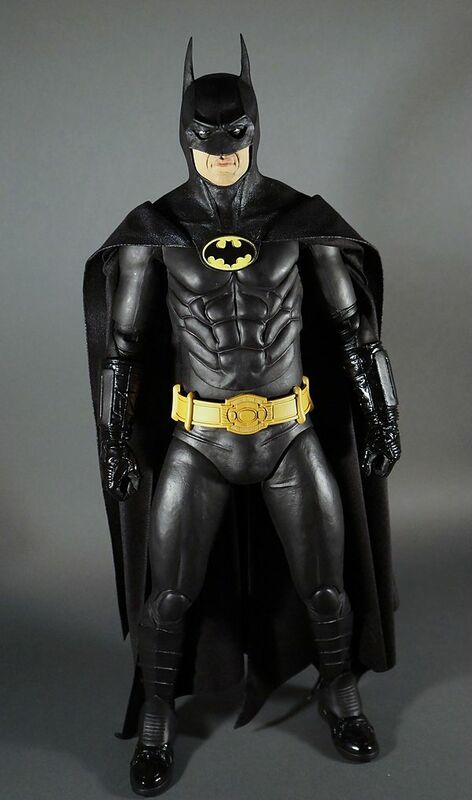 Thanks for sharing man. 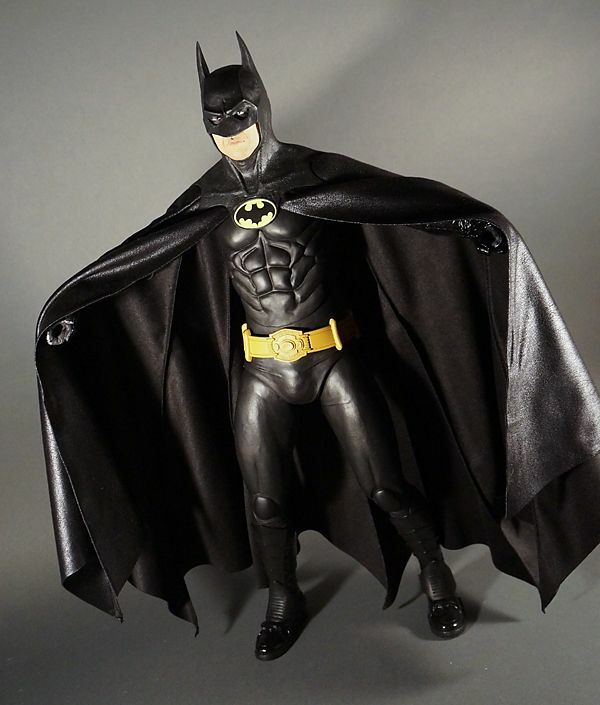 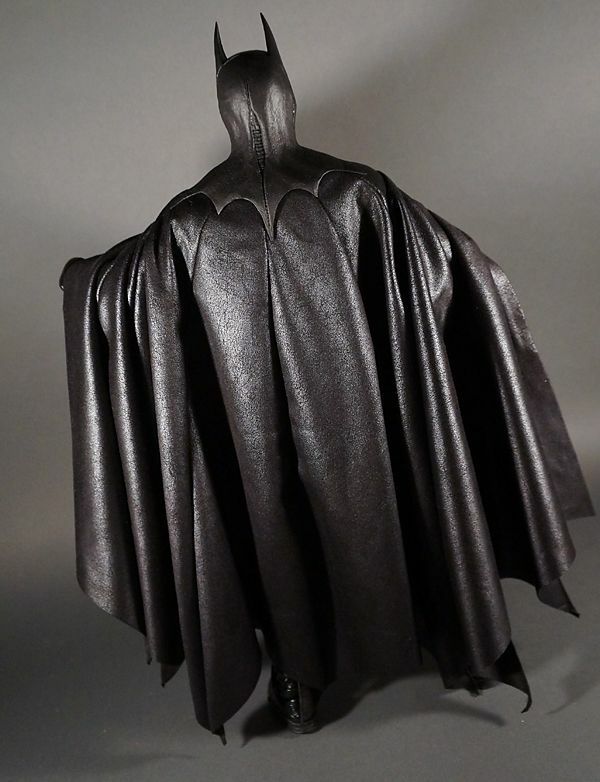 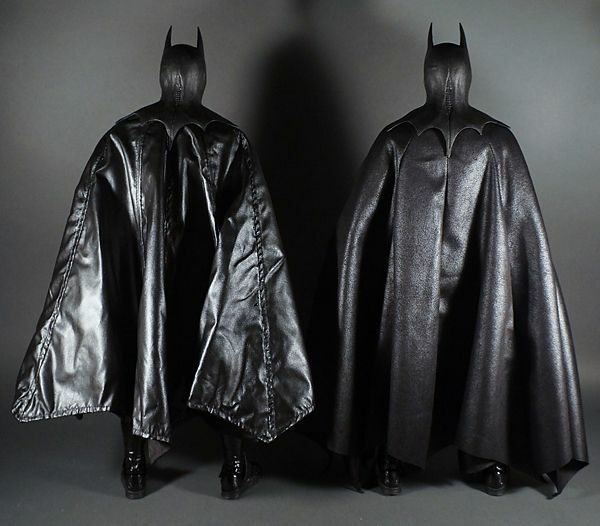 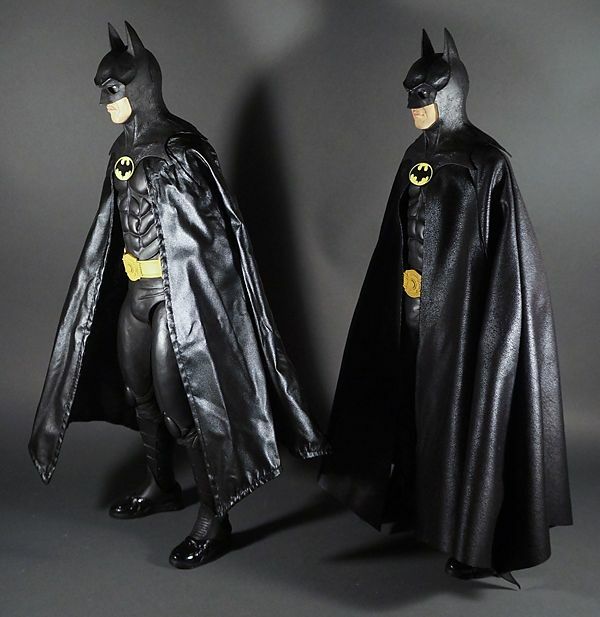 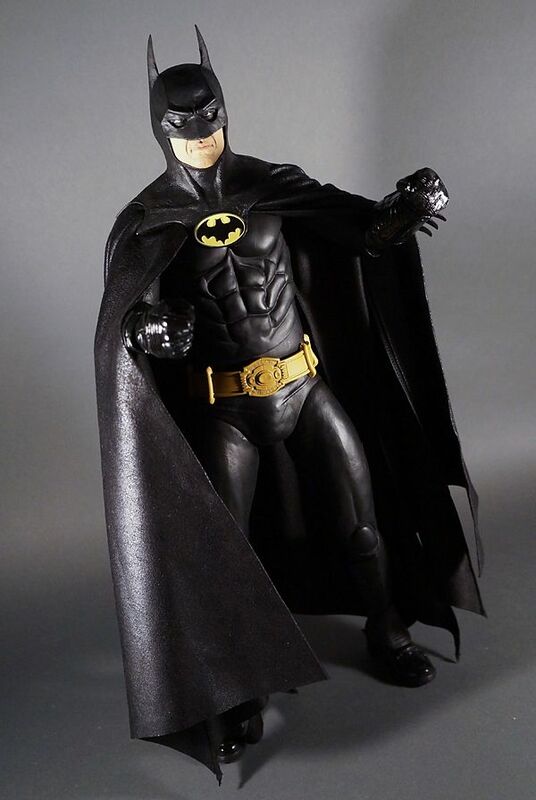 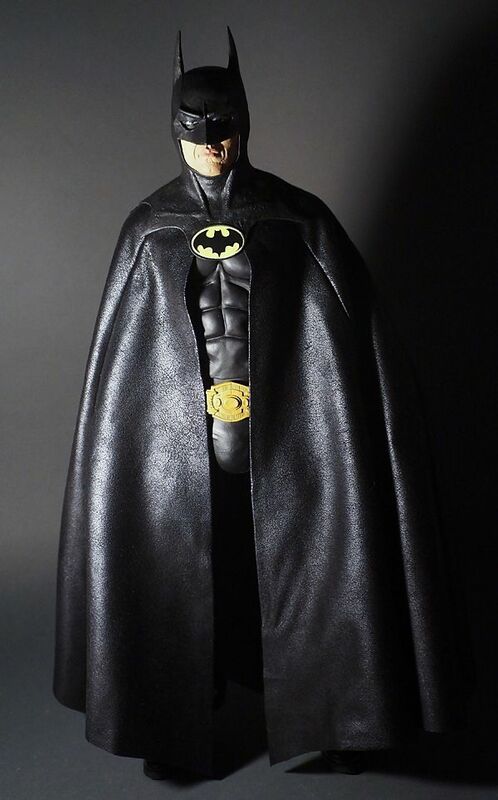 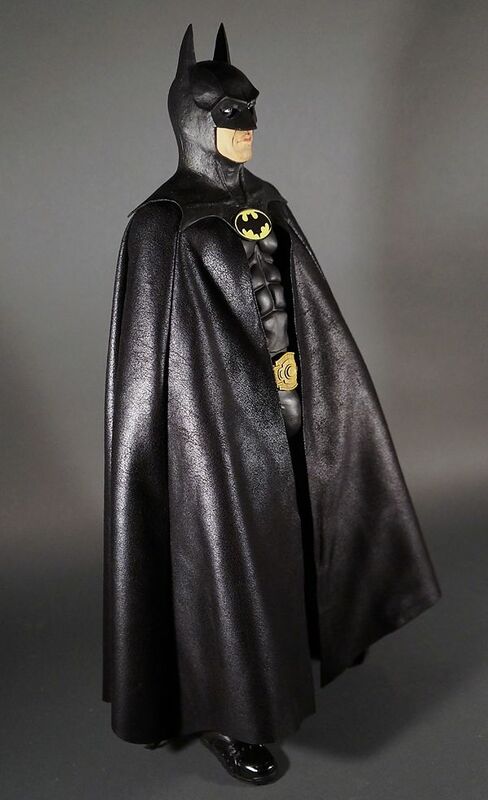 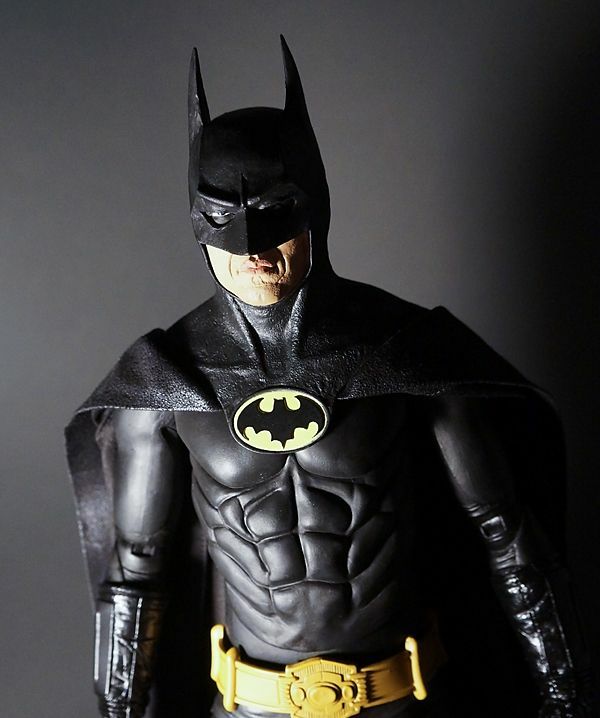 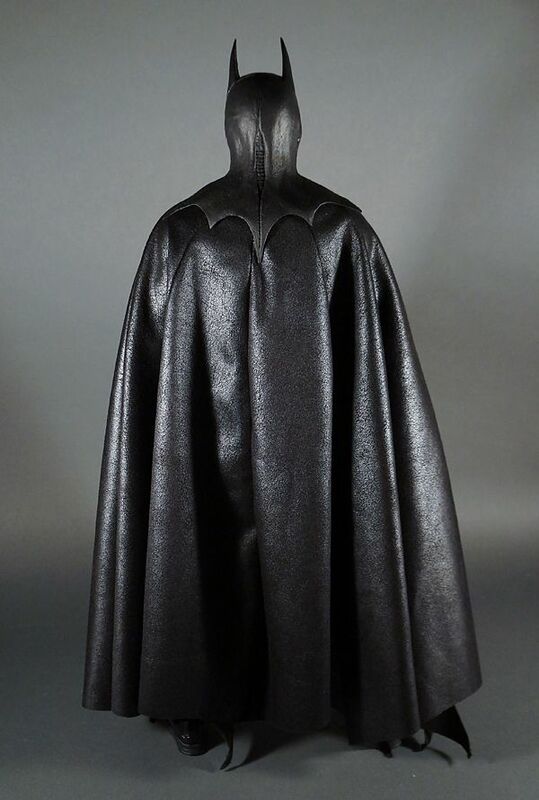 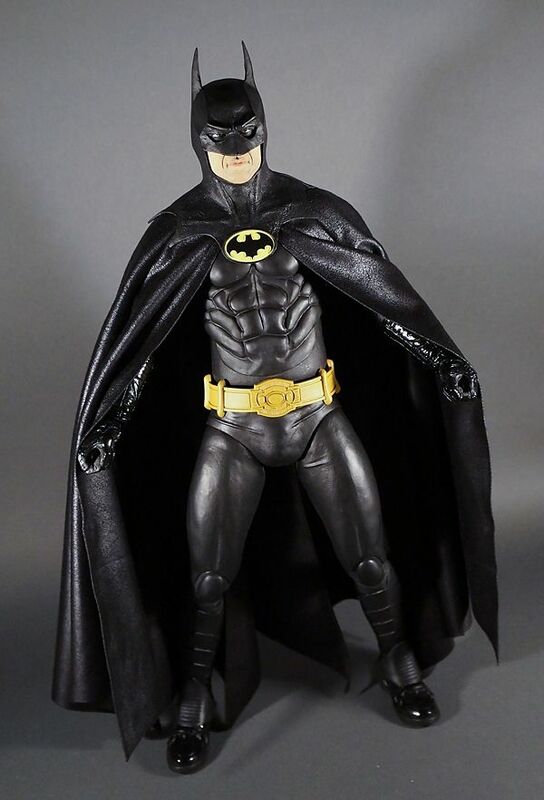 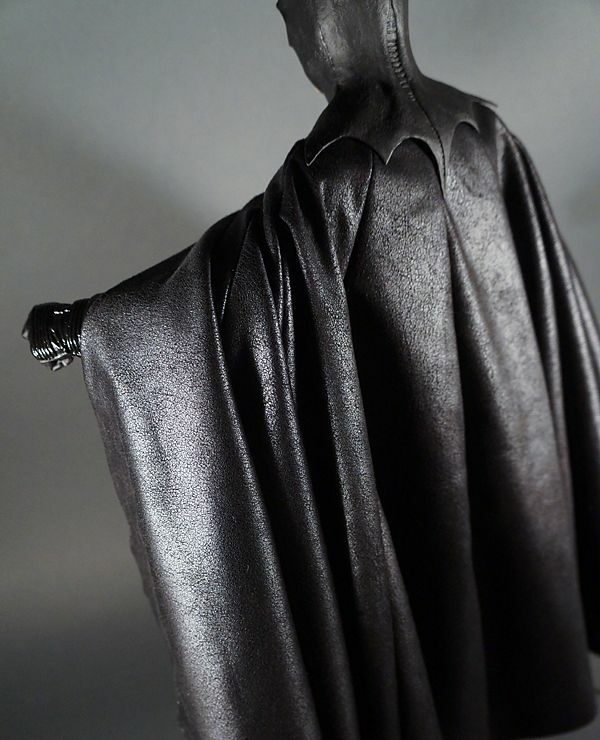 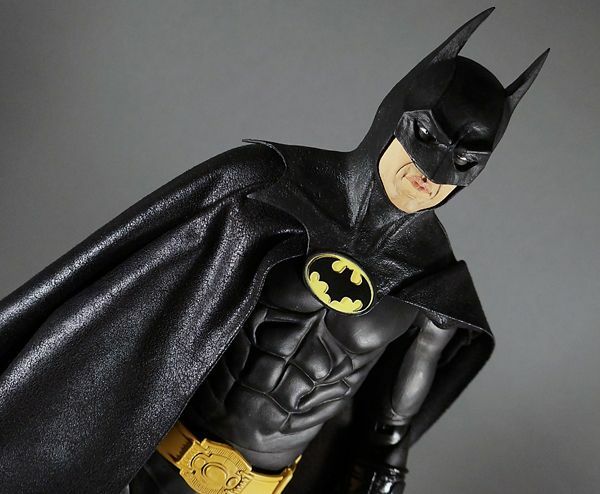 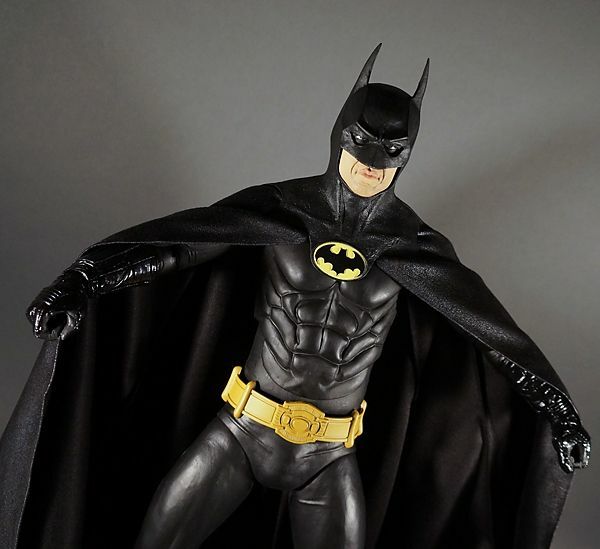 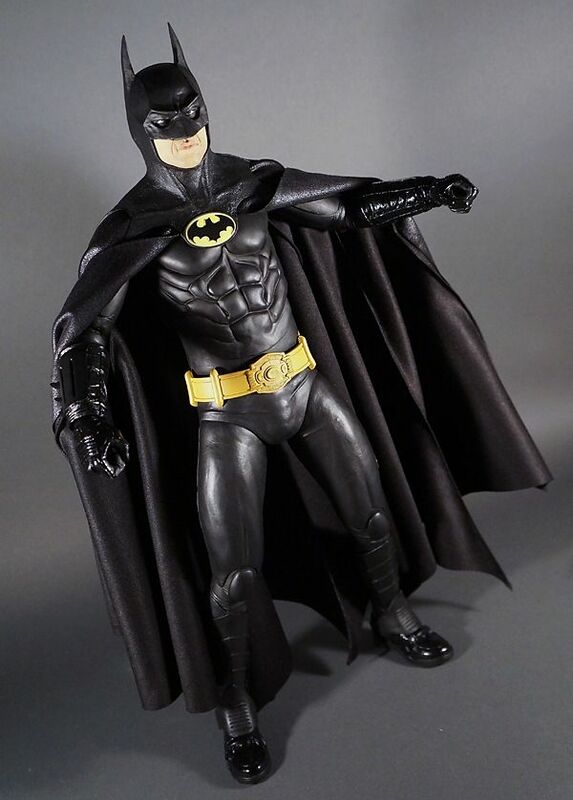 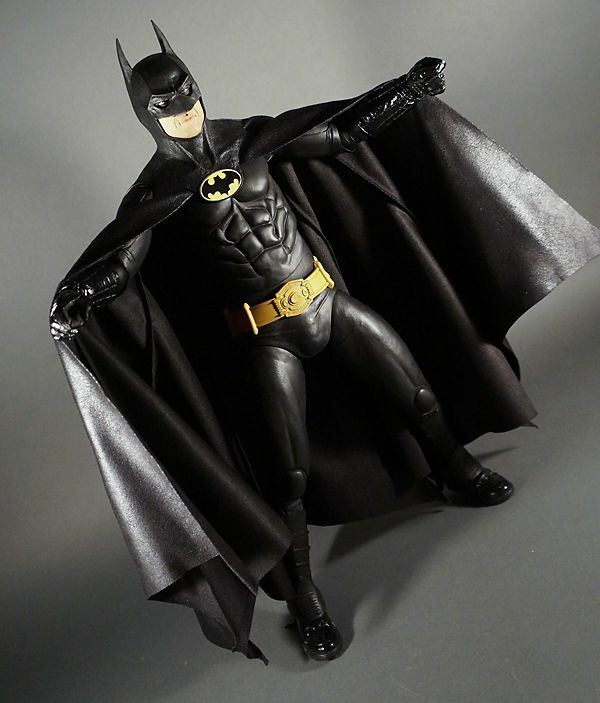 I love the cape it is truly beautiful work and now all I need is one cape for my Neca 7 inch Michael Keaton Batman.